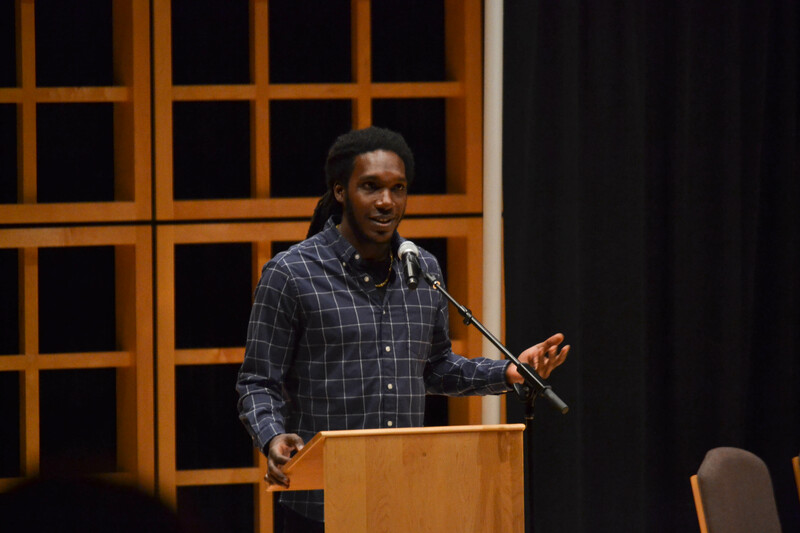 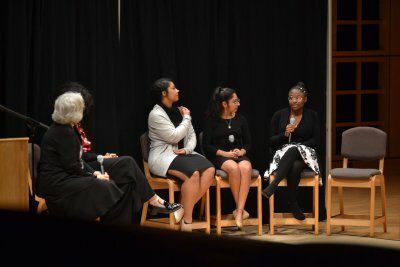 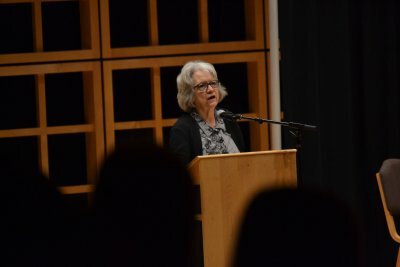 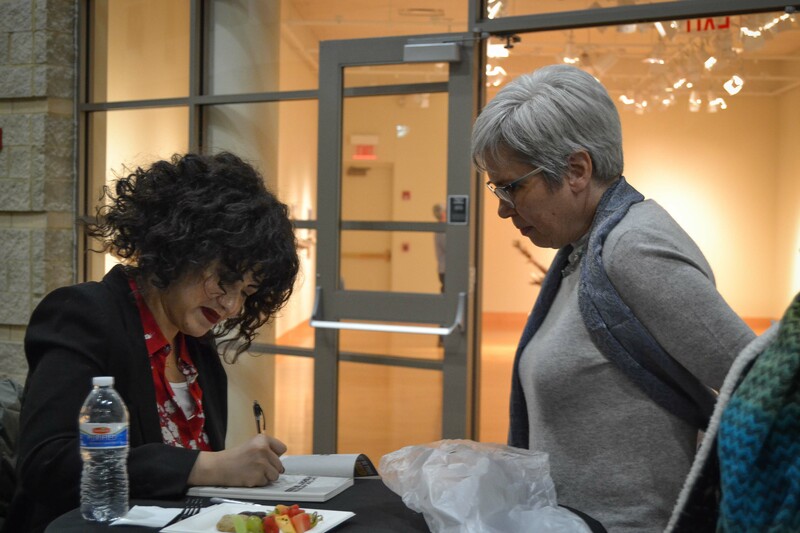 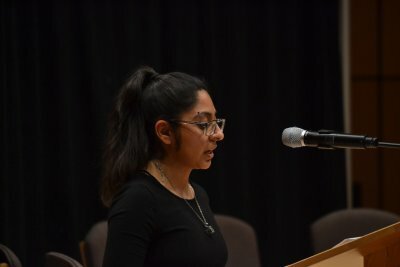 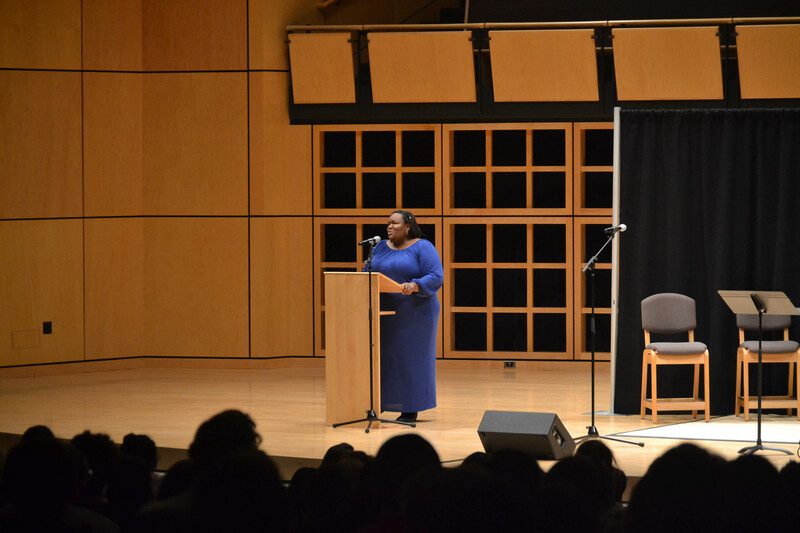 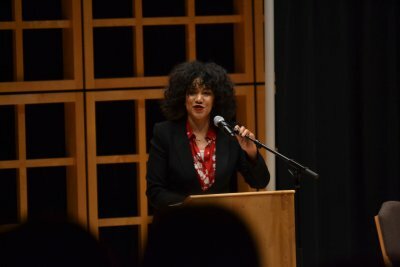 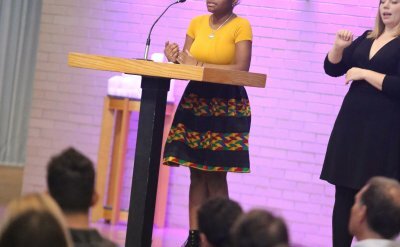 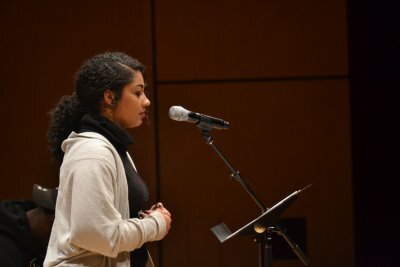 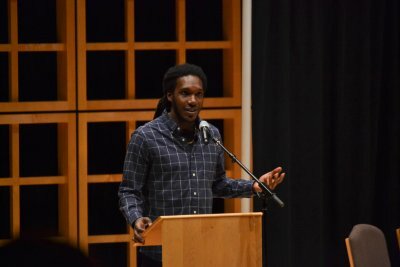 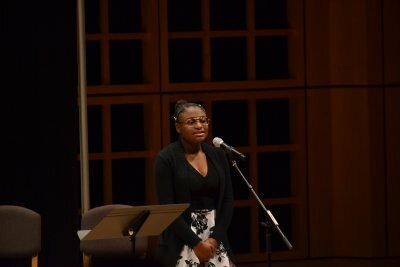 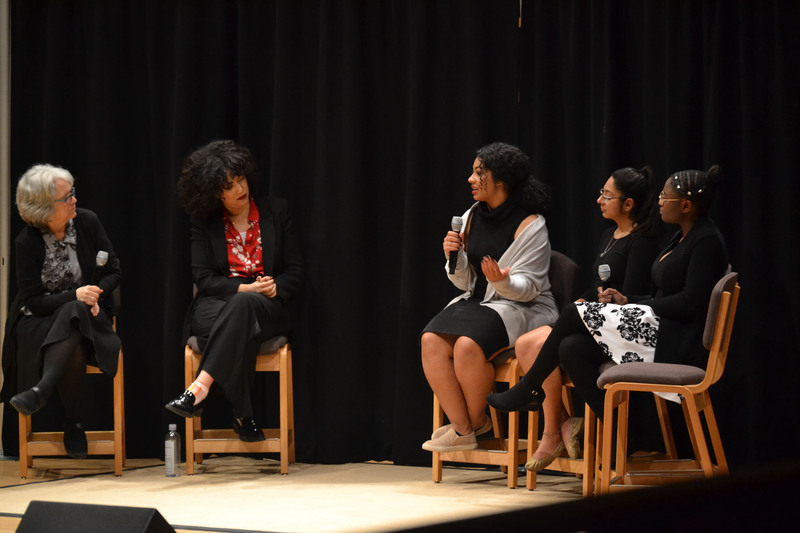 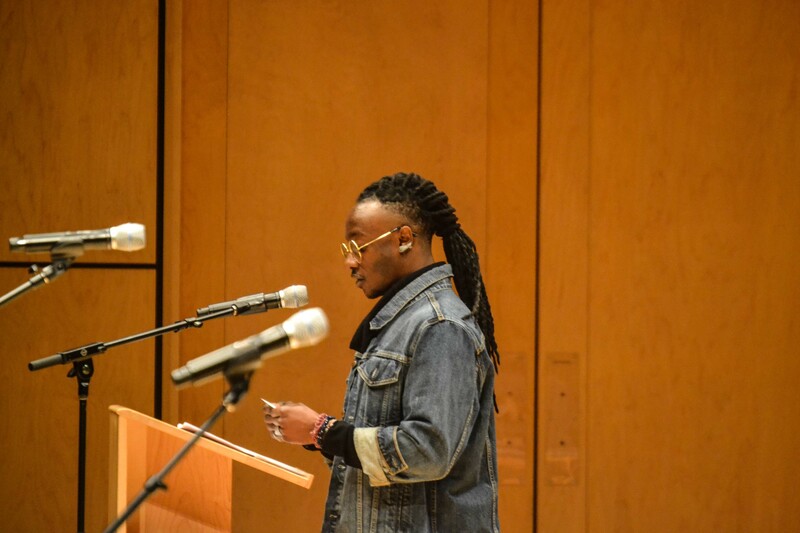 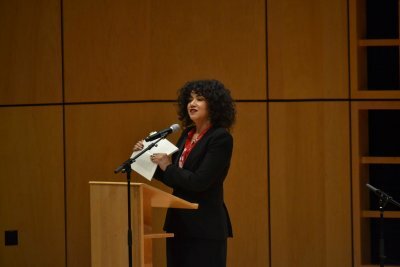 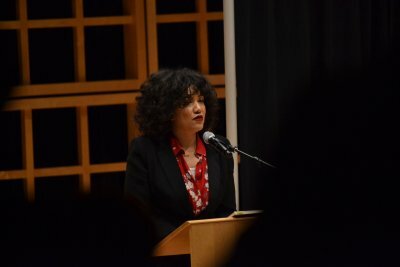 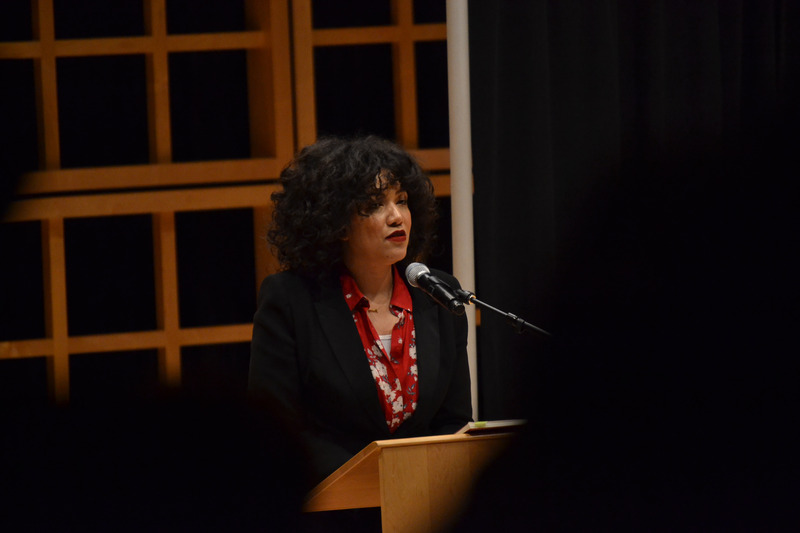 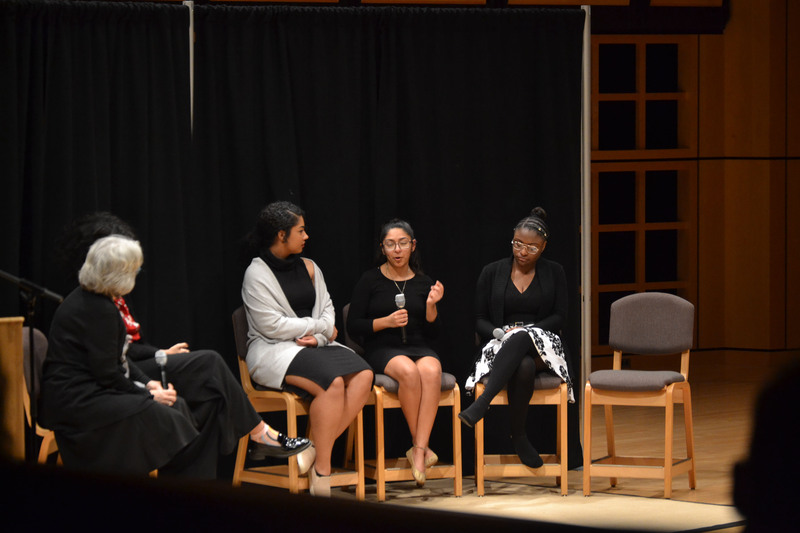 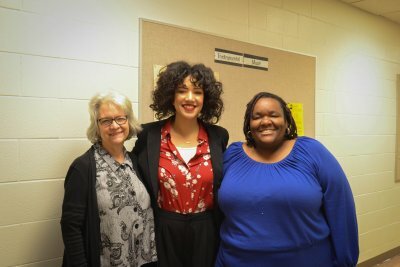 On Sunday, Jan. 20, award-winning poet and featured artist Tiana Clark read and spoke about her poetry as part of the S.A. Yoder Lecture Series. 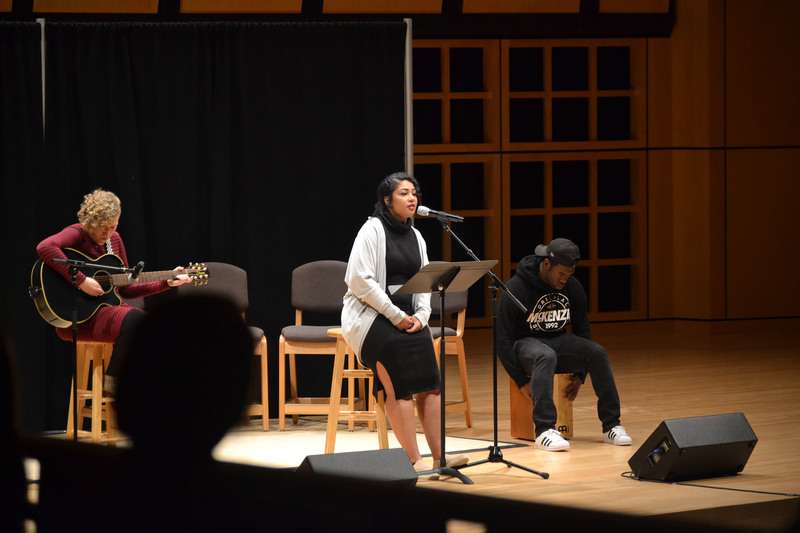 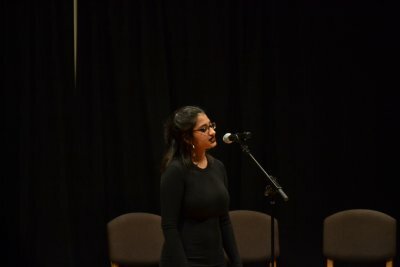 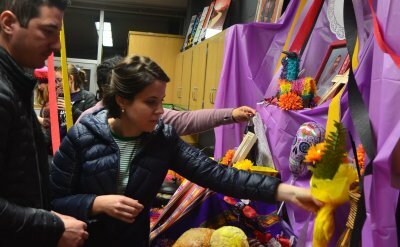 She was joined by students who performed poetry, prose and music for the coffeehouse portion of the evening. 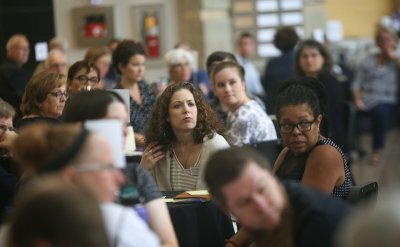 Photos by Andrew Nussbaum ’19.